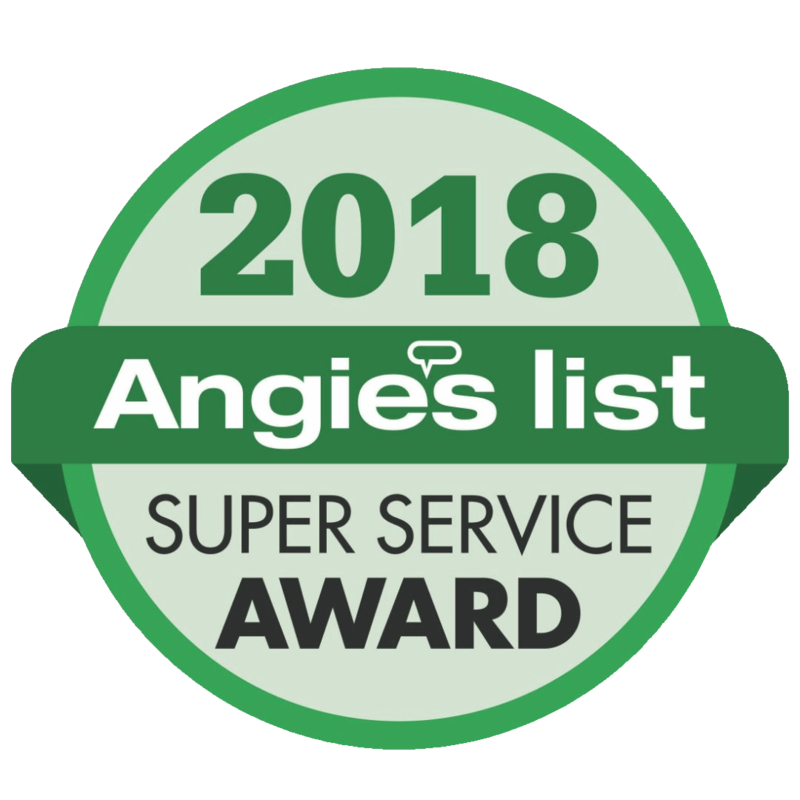 Landscaping Services | Annandale, VA | J&J Landscape Management, Inc.
J&J Landscape Management, Inc. works in Annandale and the surrounding Northern Virginia area to provide high-quality landscape maintenance, landscape design, and landscape installation services. 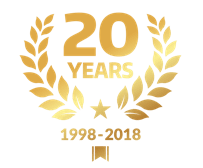 Our 20 years of experience makes us a top choice when it comes to choosing a company to take care of your lawn projects. We want to work with you to meet and exceed your landscape dreams. Our team provides basic lawn care and landscape maintenance; mowing, landscape cleanups, gardening visits, mulching, and pruning services. In addition to basic landscape maintenance, we can work to create the backyard you have always wanted by incorporating custom firepits, patios, or outdoor kitchens into your landscape. You can trust J&J with your landscape maintenance, landscape design, and landscape installation needs! 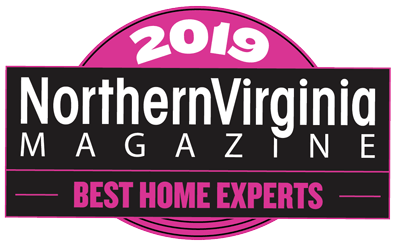 There is no better time than right now to contact us so we can start working on your landscaping projects in Annandale and throughout Northern Virginia.